Helinox Chair One. You'll always have a place at the table (and everywhere else) with the original, award-winning CHAIR ONE. 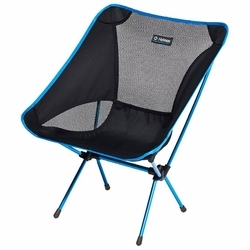 Smaller and lighter than a bottle of wine, this durable seat is just what you need for your next outdoor adventure.